As a history book the Bible is unique, telling us about the future as well as the past. To be obsessed with either is to evade life’s challenges. Both perspectives are needed to live over the circumstances of the present. 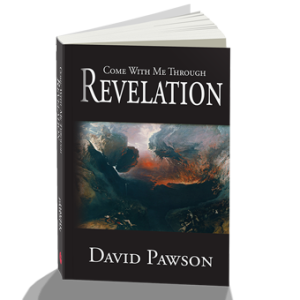 The book of Revelation focuses on the future and can produce two reactions among Christians some cannot get into it and others cannot get out of it! We need a more balanced view of its significance. After all, it’s the only book in the whole Bible to which God has attached a special blessing and an awful curse.